Hey, jelly beans! Today, we're going to talk a little bit about some of the most disappointing makeup products that I've purchased in the past year. 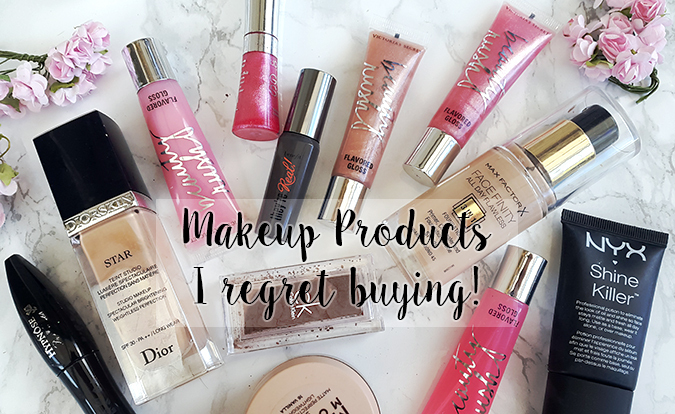 Of course, this is all just my personal opinion and I don't mean to put you off trying these products for yourself (except for a couple, which are just outright flops and I honestly wouldn't recommend them to anyone!). We all have different tastes, and what doesn't work for one person may work for another. Still, I thought it would be fun to venture to the back of my makeup drawer and re-discover some of my biggest shopping fails. Hope you enjoy! Diorskin Star by Dior is easily the most disappointing foundation I've ever tried. I honestly can't believe that any respectable company could charge £32 for a foundation that performs worse than Poundland's own £1 foundation (which I've also used). Diorskin Star does absolutely nothing for my skin - it's difficult to apply and blend, accentuates my already enlarged pores and starts to look streaky and patchy after just a couple of hours. I think that it could work better for dry skin types with less problematic areas, but for £32, I just couldn't recommend it to anyone - every drugstore foundation I've ever tried performs better than this one. One of my most disliked drugstore foundations is the Facefinity 3 in 1 by Max Factor (£12.99, Boots). The formula is thick and heavy - it both looks and feels very much like a mask. Normally, I enjoy foundations that offer full coverage, but this one feels too cakey and cloying. What's worse is that it also oxidizes quickly and turns orange after a few hours. 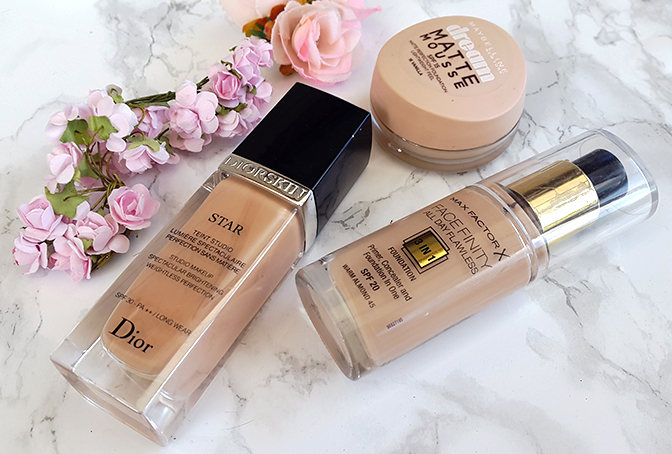 Maybelline's Dream Matte Mousse (£7.69, Boots) was also a disappointment - whilst it offers good coverage and a matte finish, it will dry you out like there's no tomorrow! I can't wear this foundation for more than a couple of days in a row, as it causes breakouts and dry patches in sensitive areas. They're Real by Benefit (£19.50, Boots) is a cult favourite, and I'm sure that many of you are surprised to see it make the disappointment list. In all honesty, I don't think it's a bad mascara - it just didn't quite live up to my expectations. With all the buzz around it and the hefty price tag, I was hoping for it to become my new favourite mascara. And whilst it still gives your lashes nice length and definition, I was definitely expecting a little more oomph. I think that there are many affordable mascaras out there that can give you similar results, so there is no point in shelling out on this one. Let me know if you'd like to see a full review! 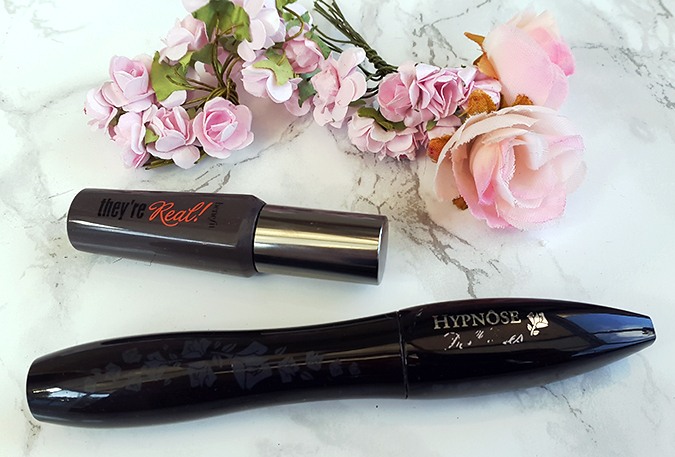 The luxurious, elegant packaging is the only thing I like about Lancome's Hypnose Doll Eyes (£23.50) - the mascara itself does absolutely nothing to my eyelashes. It's supposed to give you that defined false lashes effect, but it honestly performs worse than most drugstore mascaras. You're basically just paying for the high-end label, which, in this case, honestly isn't worth it. 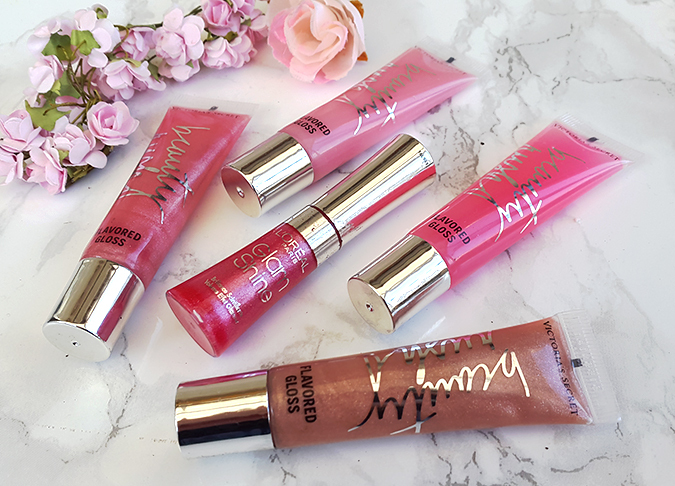 If you've seen my recent Victoria's Secret beauty haul, you know just how disappointed I was with these Beauty Rush lip glosses. I don't understand how any respectable company can charge £8 for what's basically just colourless glue. These glosses feel uncomfortable on the lips, have zero pigmentation and a very off-putting, chemical scent to them. L'Oreal's Glam Shine (£5.99, Boots) lip glosses are not as bad, although the lasting power is quite literally about ten minutes. The pigmentation is decent and they do feel comfortable and non-sticky when applied, but I couldn't recommend something that has such poor longevity. This mono eyeshadow by Calvin Klein is something that I randomly picked up in TK Maxx for £2.99. I guess I shouldn't be too disappointed considering the price, but I just had to include it as it is the most powdery eyeshadow I've ever tried. It makes an unbelievable mess when you try to apply it, and it doesn't stick to your eyelid at all. I haven't tried any other makeup from Calvin Klein, but based on this purchase, I probably wouldn't recommend it. 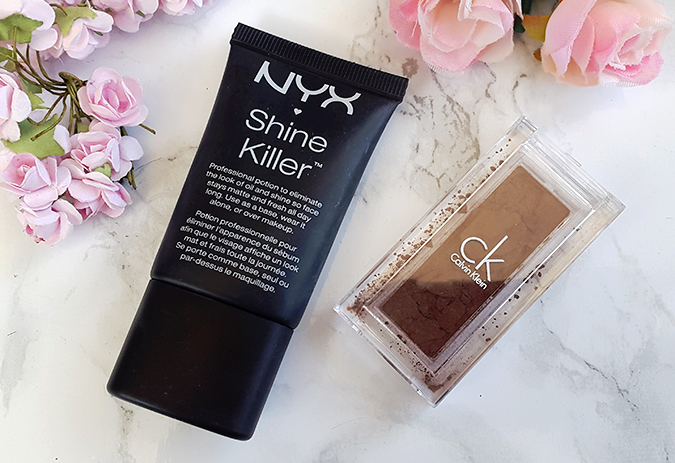 Last, but definitely not least, it's the Shine Killer face primer by NYX (£11, Boots). Honestly, I find the name 'Shine Killer' to be quite ironic, considering how little it actually does to keep you looking oil-free. The texture is unpleasant and gooey, it takes ages to absorb into the skin and does absolutely nothing for your makeup. It doesn't control the shine at all, and I think I'd be better off applying foundation on bare skin than using this. Having said that, I know that some people enjoy using this product, so it could just be down to my skin type. What are the most disappointing makeup products you've ever tried? Would you like to see a post like this, but with perfumes?